Ellen DeGeneres has decided to cancel Kim Burrell’s appearance on her show after the gospel singer made anti-gay comments. During a sermon at a church in Houston, Texas, Kim Burrell referred to “the perverted homosexual spirit”. The gospel singer had been due to sing with Pharrell Williams on The Ellen DeGeneres Show later this week. The show host had been asked by fans to cancel Kim Burrell’s planned appearance and an online petition was launched. In a video published after the sermon, Kim Burrell said she made “no excuses or apologies” for her comments. She added: “I love you and God loves you but God hates the sin in you and me. “I never said all gays were going to hell. I never said <<LGBT>>… I said <<SIN>>. 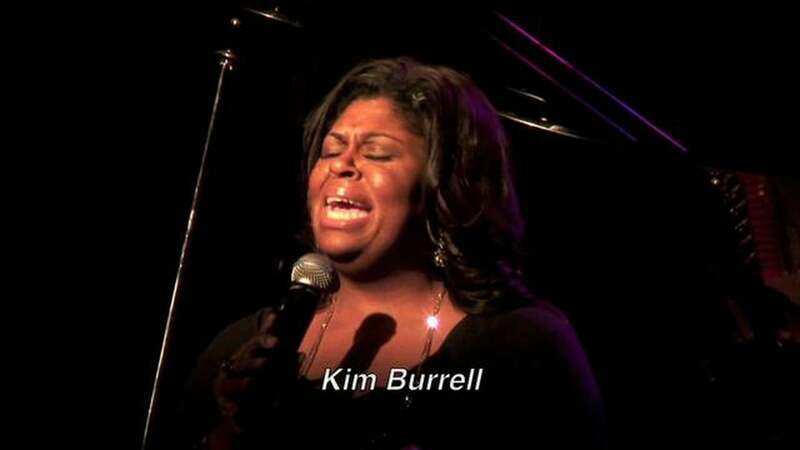 Kim Burrell added “enemies” had posted only a portion of her original speech. Pharrell Williams and Kim Burrell had been due to sing their track I See Victory from the soundtrack of the movie Hidden Figures on the Ellen DeGeneres Show on January 5.